Tony Lossano, etc. : Do Celebrities Die in 3's? Do Celebrities Die in 3's? So, is it true that celebrities die in a series of three? This has been said, many times! 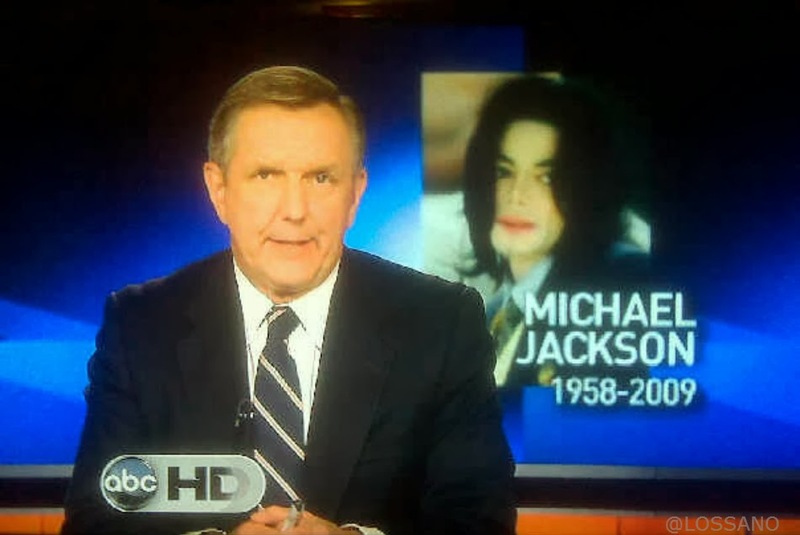 For example, look at when Ed McMann died, then Farrah Fawcett, followed by Michael Jackson. But Ed, Farrah and Michael didn't all die together. In fact, they didn't even all die on the same date. Ed passed away two days before Farrah and Michael. More recently, South African president; Nelson Mandela, actor; Paul Walker and from Family Guy; Brian Griffin The Dog all died, but again, not on the same date, and one of them was a dog, which was also a cartoon, and has since come back to life. "One of the earliest documented cases of the celebrity death triad was in late 1970/ early 1971 deaths of rock stars Janis Joplin, Jimi Hendrix and Jim Morrison…. Who all died at the age of 27 (which is a whole other thing, and again, I’m starting to think the Grim Reaper has an OCD issue.)" I think it is just ridiculous that people look for patterns, and accept these conclusions, as if there were any factual patterns to how celebrities die is a series of three. I think that I have figured out the origin of this bizarre concept, (of celebrities dying in groups of three). 55 years ago today, Buddy Holly, Richie Valens and the Big Bopper died in a plane crash. This clearly was tragic day in music history where three celebrities died together. This was so much of a big deal, a song was made about it. That song, American Pie. So, unless the next three celebrities actually die together, let's count them as individuals, or, at the very least, continue counting after three...like, FOUR, FIVE, SIX, etc.